Traverse City Record Eagle: Albom comedy comes to Opera House | Hockey - The Musical! TRAVERSE CITY — What’s funnier than a sport where fans sneak in octopus in their pants, where men sit in penalty boxes like kids on a time-out, and where languages collide in the locker room like a mini United Nations? Not much, believes writer Mitch Albom, who accordingly turned from baseball (“Ernie”) to hockey when creating his first musical comedy. 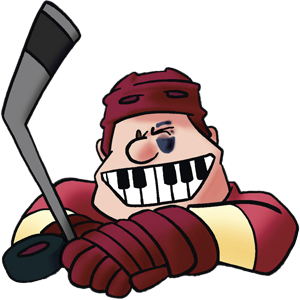 Albom’s “Hockey — The Musical!” opens Aug. 9 at the City Opera House in the show’s first production outside Detroit.